If you’re looking for your photos from your specific job, those can be found at our Online Proofing Gallery. 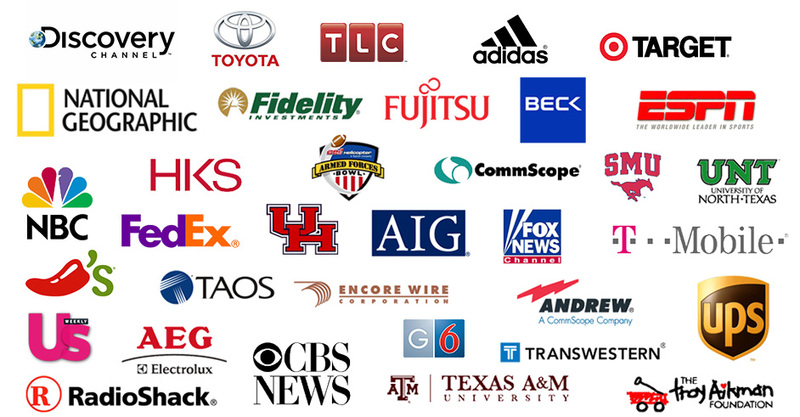 Below are a few of our highly recognizable brand name clients. We hope to add you to the list! If you’re a client of ours and you’d like to leave a review, please leave one below or on our google page.